We are so excited about the future of Live Oak Coffeehouse and all that is going on at Ashman Plaza! We opened our doors January 31, 2017 and we're astounded by the response from our wonderful community! Now that we're getting settled after our first year, we are expanding our team. 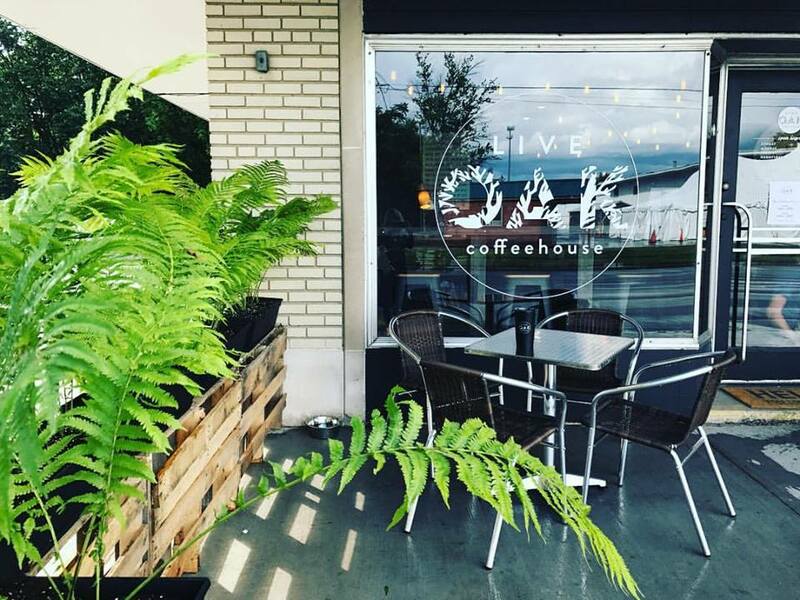 We are looking for passionate, enthusiastic baristas with a commitment to service to join our Live Oak Coffeehouse team. Are you up for a challenge? Would you love to be a part of an awesome and growing team? Do you love taking things to the next level? If so, we want to hear from you. Click on the link below and apply.